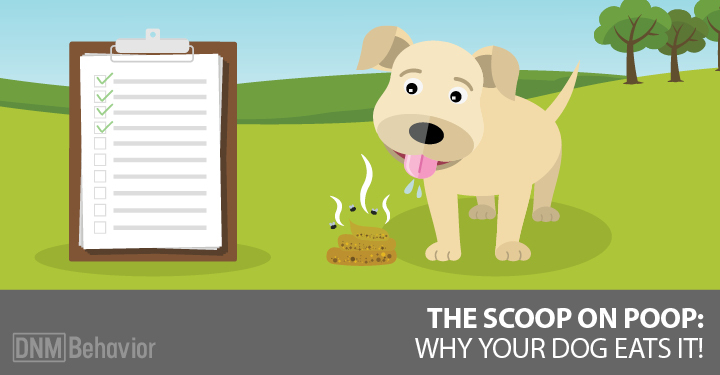 Remarkably, out of a total of 214 dogs that were treated with the kennel cough nosodes, the incidence of actual, full-blown disease was only 1.9% out of 214 dogs, and the majority of dogs who did contract kennel cough exhibited only minor symptoms. The vaccinated dogs had a higher incidence of disease at 4.7% whereas only 0.7% of the unvaccinated dogs showed symptoms. 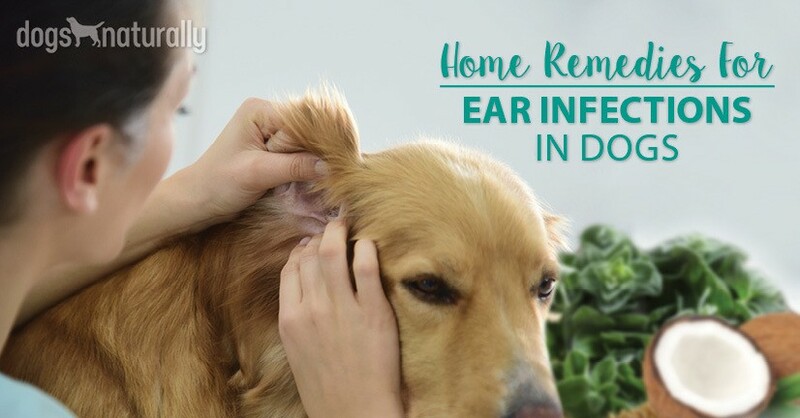 Minor symptoms were expressed by 42.5% of the dogs, with 59.7% of vaccinated dogs showing minor symptoms, compared to 26.7% of unvaccinated dogs. Like this article? 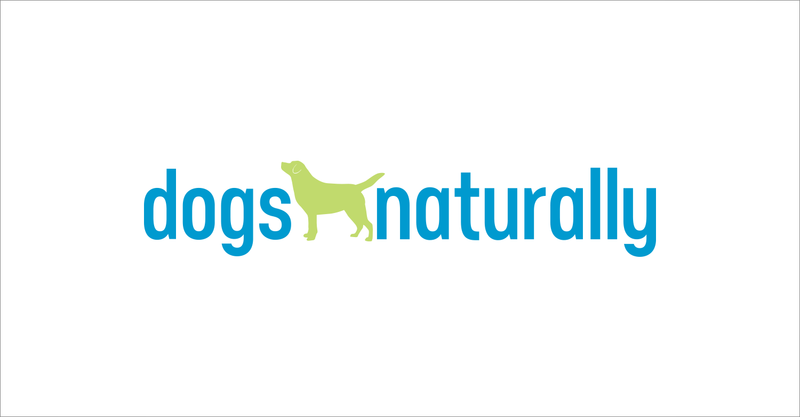 Subscribe to Dogs Naturally now and get more great articles on vaccination, holistic health care, natural nutrition and more!